By buying this product you can collect up to 92 loyalty points. 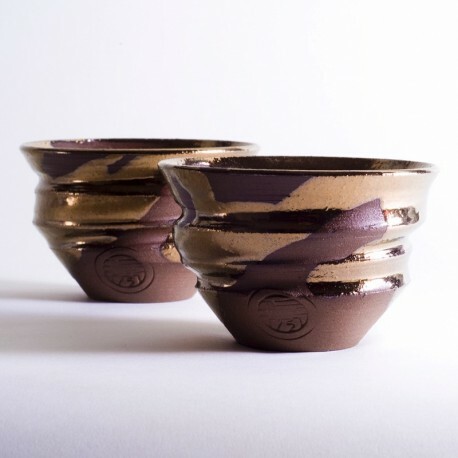 A pair of the Kotobuki Gold Free Cup. This all time best seller is a premium quality piece with elegance and luxury. It is created in a superb balance of “gold glaze” and “black soil”.